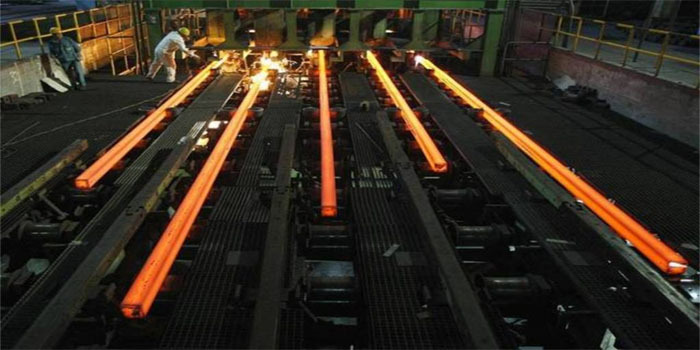 Egyptian Iron and Steel (HADISOLB) on Thursday announced generating EGP 966.08 million in revenues during the first nine months of fiscal year 2018/2019. The company’s total sales inched down to EGP 812.13 million by the end of February, compared to EGP 818 million in the prior-year period, according to a filing to the Egyptian Exchange (EGX). The Egyptian steel maker incurred a loss of EGP 348.28 million during the six-month period ended 31 December 2018, from EGP 231.3 million in the same period of the previous fiscal year.